It’s Friday the 13th and it’s October. Halloween is coming and things are getting spooky. We have a Friday 13th Easter egg for you because we just love number 13 at Parallels. Hint: the about screen. Some of you have already noticed and commented on it. If you are a user of our latest version, when you click on “Parallels Desktop”, then “About Parallels Desktop” and wait for it. 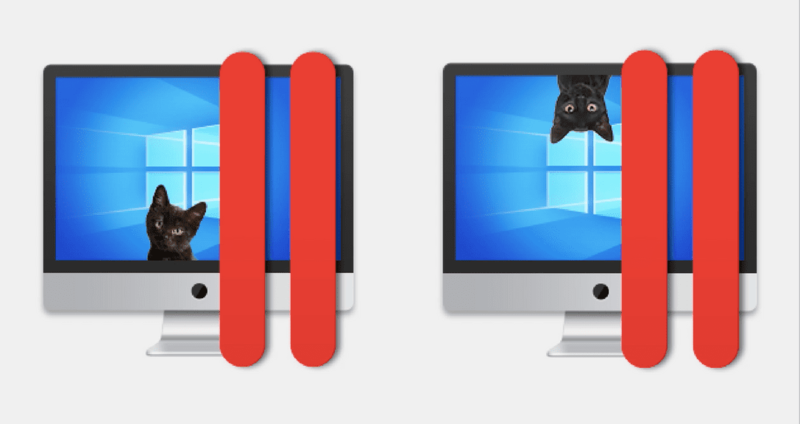 Parallels dev team has been hiding small surprises, we call them Easter eggs, in Parallels Desktop since version 3. All Easter eggs in previous Parallels Desktop versions can be found in this blog post. What’s New in Parallels Toolbox for Windows Update 1.1?